Urban Graphic Tee by Glimms. This black urban graphic tee is far from the plain and simple crew neck. Front is designed with bold white GG$ screen print and double vertical zippers. Zippers feature fleur de lis pendants and polished silver hardware. Urban graphic tee includes an additional “88” graphic on right sleeve. 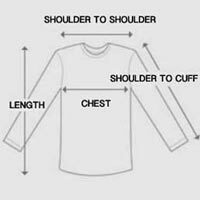 Zipper ends extend beyond bottom t-shirt hemline for a one-of-a-kind t-shirt construction. Cotton fabric is soft and lightweight ideal for the spring season. Redefine your street style in an urban graphic tee designed for the fearless trendsetter.